Made it to Wednesday, which means we made it to the end of our short week! Yah! It always easier to get through weeks that are short. I’m looking forward to spending Thanksgiving with my family and celebrating my 27th birthday on Friday. Hubby and I are participating in our local turkey trot tomorrow. It will be a great way to start our day! 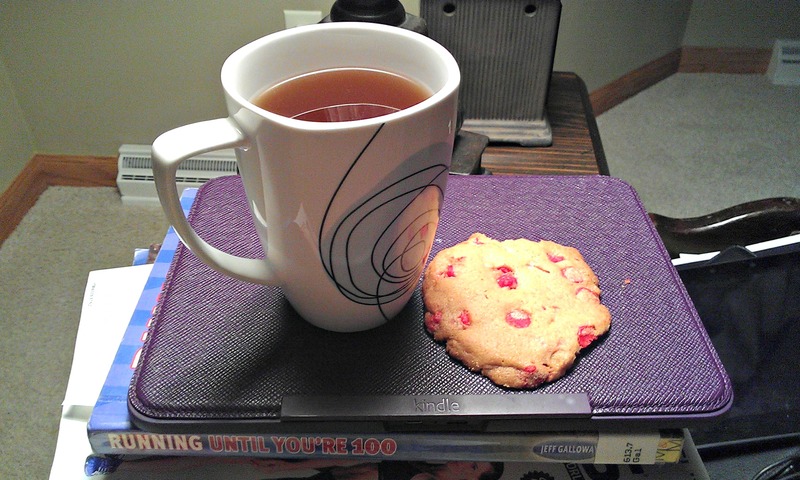 I’m linking up today with Jenn at Peas and Crayons for What I Ate Wednesday today. This week I “mixed it up” and tried some new recipes. 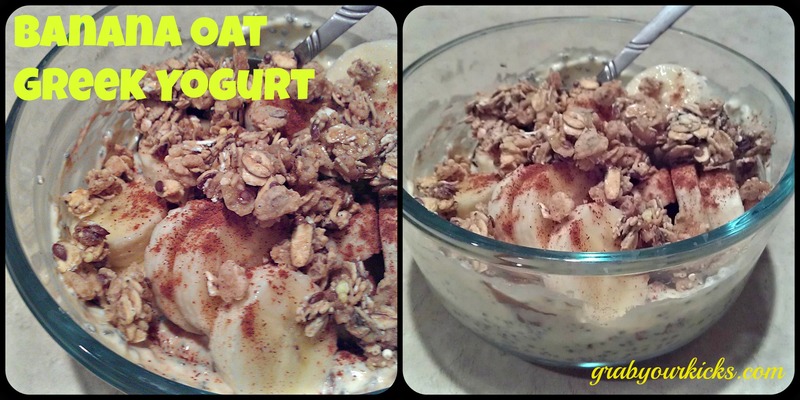 You could also add cooked (and cooled) quinoa to the yogurt! 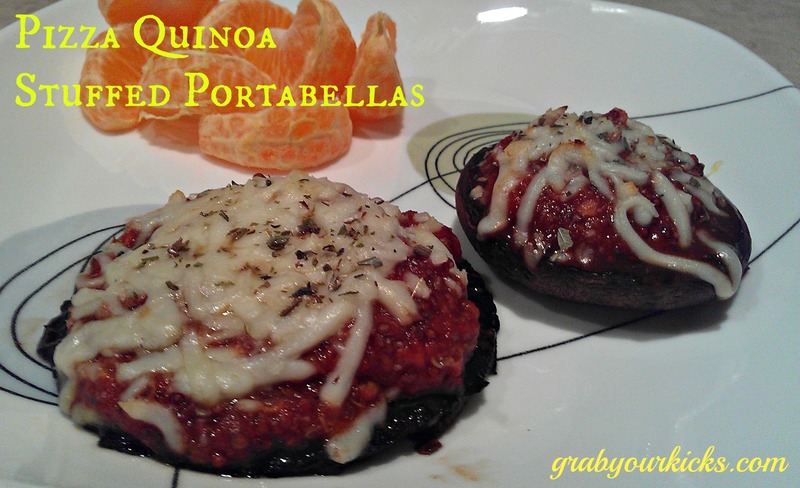 I made these Pizza Quinoa Stuffed Portabellas Monday night for the Elf for Health challenge #1 (Meatless Monday). They turned out really well! I enjoy trying new recipes. Sometimes they work, sometimes they don’t, but it’s always good to mix things up! Next time I might add some toppings to it (i.e., more veggies!). One of my favorite dinners lately has been a Quinoa Veggie Salad. I’m just crazy for quinoa! Even though it tastes like a dirty old tree branch. Such a great commercial haha. It’s filling, full of good for you veggies, and protein! I’m discovering more and more how important it is to have protein at every meal to feel full and satisfied. Cook your quinoa (I usually cook 1/2 cup uncooked at a time, yields about a cup when done). While quinoa is cooking, saute desired veggies in a pan with small amount of EVOO or cooking spray. I used what I had on hand including broccoli slaw, shredded carrots, mini sweet peppers, and broccoli. Once quinoa is cooked (about 15 minutes), combine 1/4 cup of cooked quinoa with one wedge of laughing cow cheese (any variety). Then mix in cooked veggies. 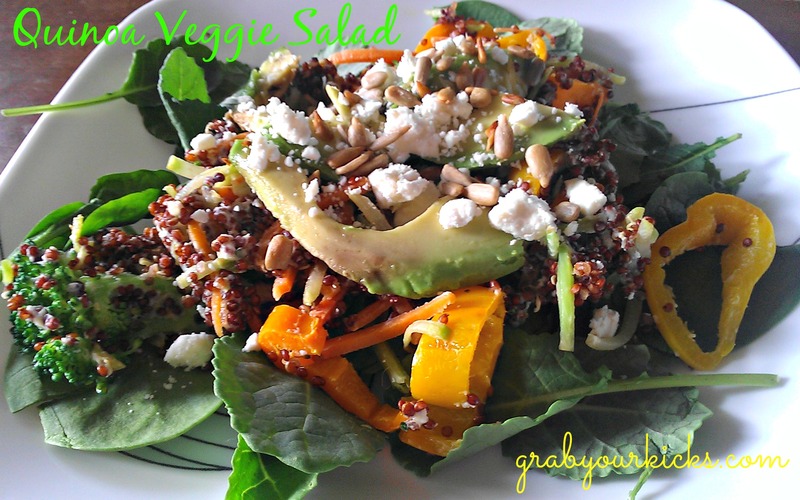 Top your greens with quinoa/veggie mixture. Top with sliced avocado, sunflower seeds, and feta. 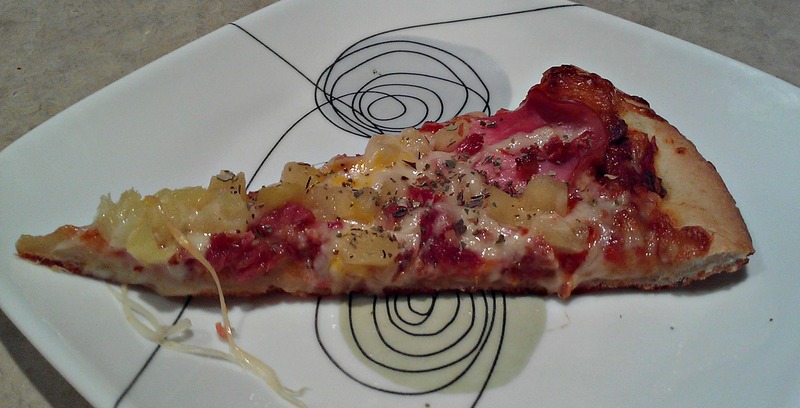 This happened last Friday- Papa Murphy’s hawaiian pizza with bacon. I don’t eat a lot of pizza because I limit the amount of wheat in my diet, but sometimes you just gotta have a slice of pizza. And that’s OK! Besides preferring thin crust, it definitely hit the spot last week. 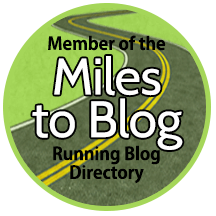 I feel proud of myself that I have completed 30.5 miles out of the 40 I set at the beginning of the month for the Pile on the Miles Challenge via Run Eat Repeat. I’ve been chipping away at my goal slowly, but surely. Yesterday I got up early to complete a 2 mile walk/run on the treadmill. Then after work I headed to spin class. I haven’t taken spin in a while and I really missed it! I think it will definitely help my legs muscles and IT band in the strength department. I hope everyone enjoys their Thanksgiving no matter where you are or what you’re doing. It’s what you make of it that matters most! Any other Turkey Trotters? Favorite meatless Monday meal? Favorite “speciality” cookie? I’m Turkey Trotting through my city tomorrow too! I’m just hoping the ice is gone because my run last night turned into more of an ice skating adventure. My favorite specialty cookie is my family’s Oatmeal Date-filed. They’re so good! Awesome! I think I’m going to have to make the turkey trot an annual tradition. It’s supposed to lightly snow here tomorrow morning so that should make it interesting. Hoping it’s not icy! Those cookies sound really good! Ooh, all of those recipes look great, I’ll have to give them a try! 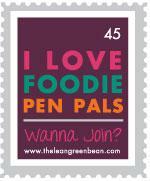 I’m a new reader, so I just wanted to say hi and tell you I really enjoy your blog. I’m not Turkey Trotting but my gym is hosting a 90-minute “TurboBlast” kickboxing class, so I’m going to give that a whirl. Happy Thanksgiving and happy birthday! Thank you for reading and saying hi! That turboblast sounds like a good workout! Happy Thanksgiving! I normally don’t look much at healthy recipes, as I’m so picky I know they won’t work for me … but the Hubs recently decided to jump back on the bandwagon, so I guess I’ll be gathering and trying (making, not eating) some of the recipes I see you all rave about. That’s great that hubs is back on “track”! It really helps to have the hubby on board and not have to make separate meals. We did the Turkey Trot on College Ave too! We took our twin girls with us, but we ended up carrying them almost the entire way. It’s exciting that I found a blogger that probably lives within miles of me! Awesome! It’s always cool to find a fellow blogger in your area. I thought the Trot was well organized and a lot of fun! Loved the energy as we started.